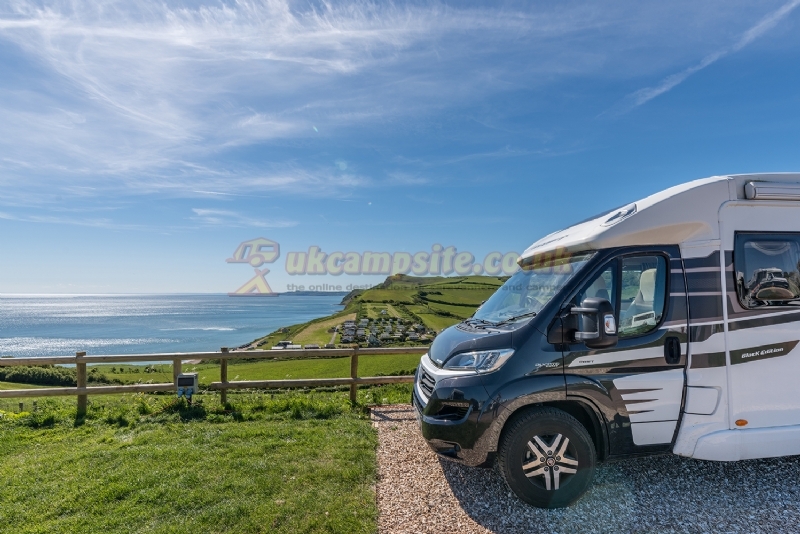 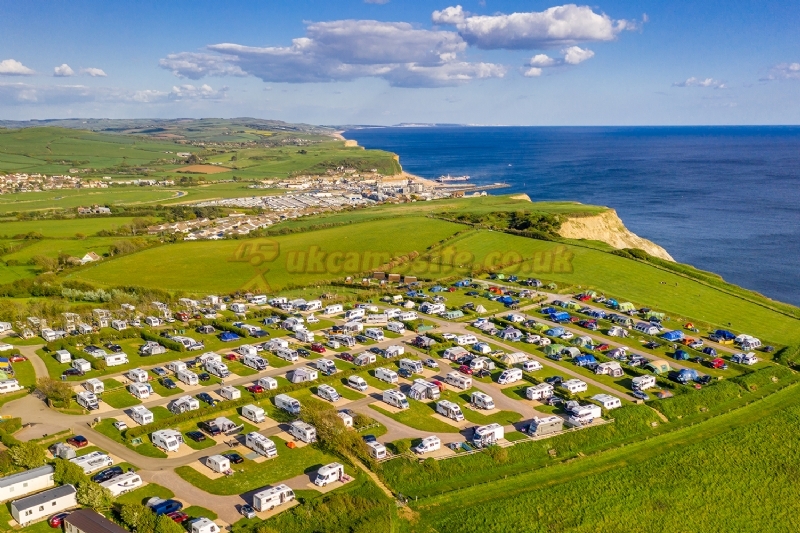 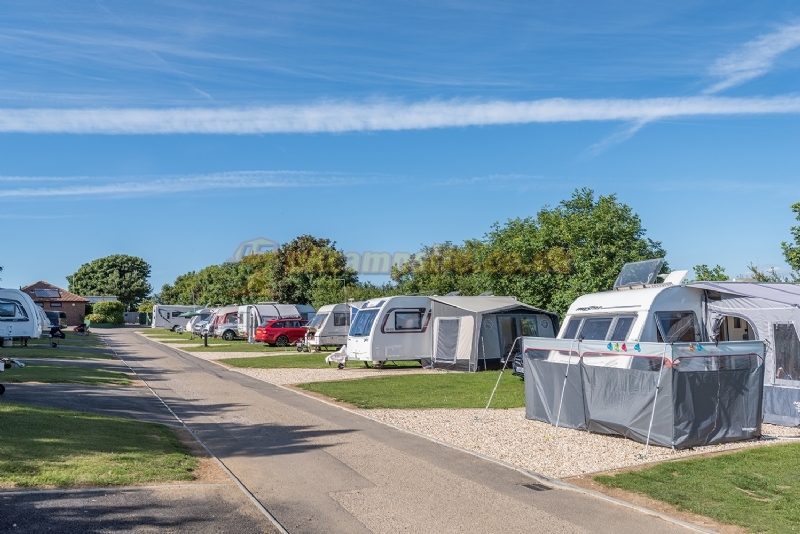 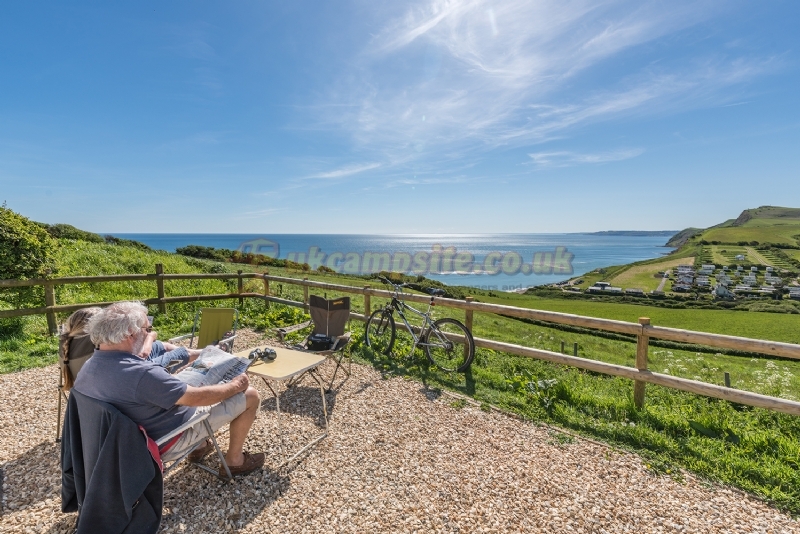 Family-run Highlands End Holiday Park, situated on the Jurassic Coast clifftop is superbly located with panoramic sea and countryside views. 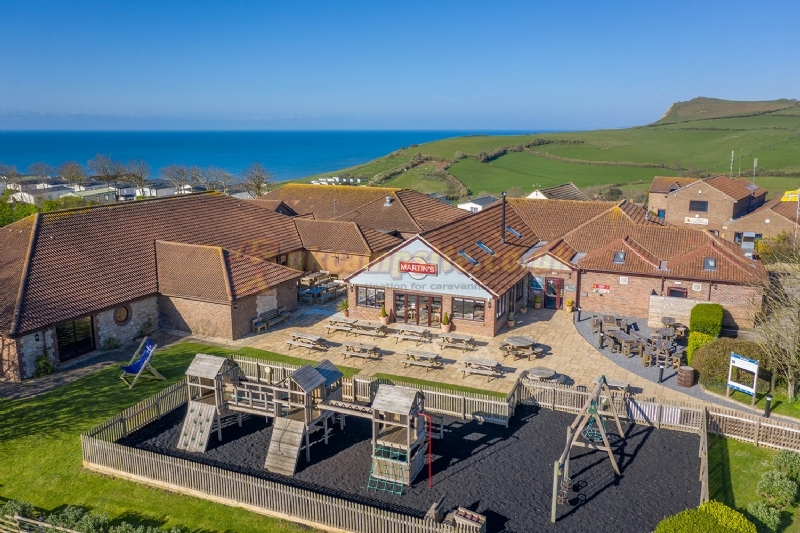 The 5 star park overlooks the fishing village of West Bay, made famous in ITVs Broadchurch and is just a short walk away. 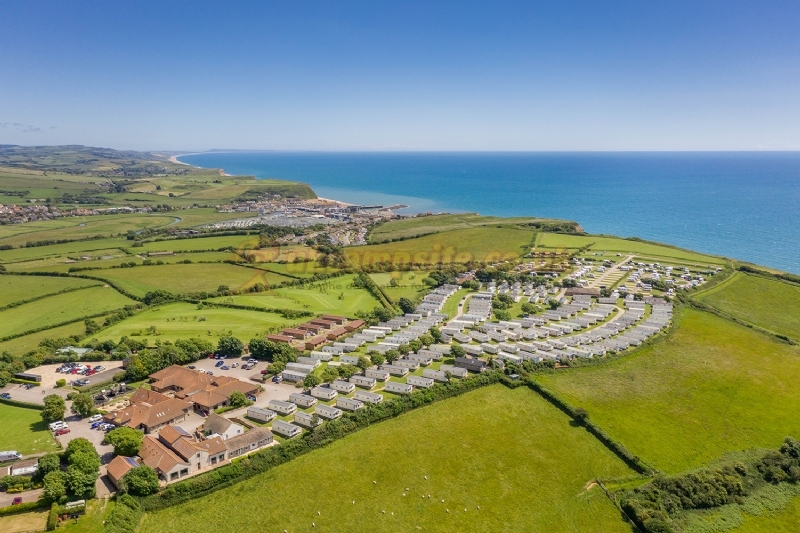 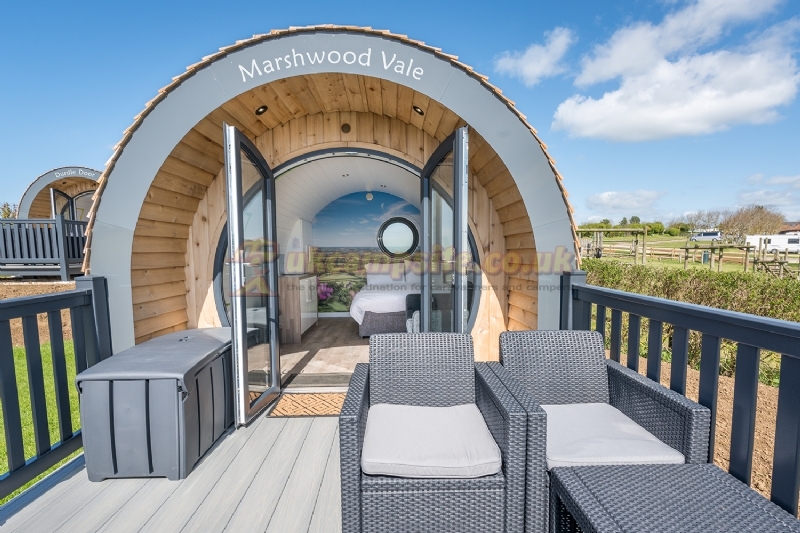 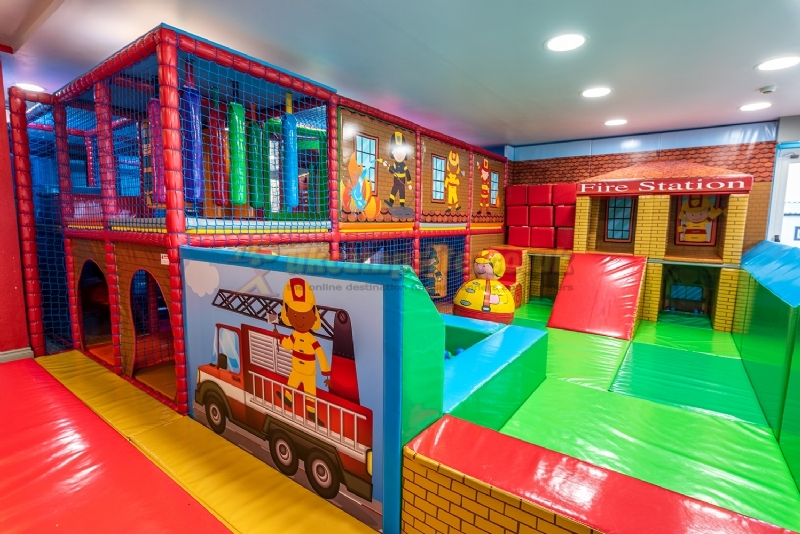 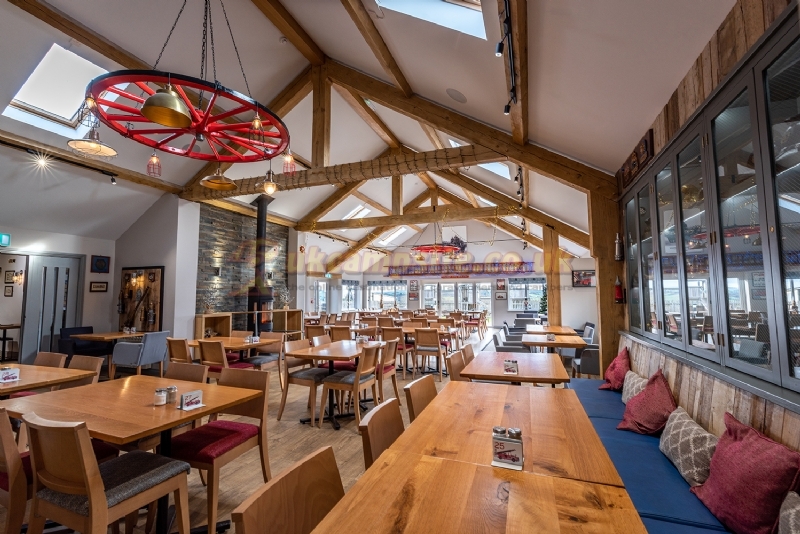 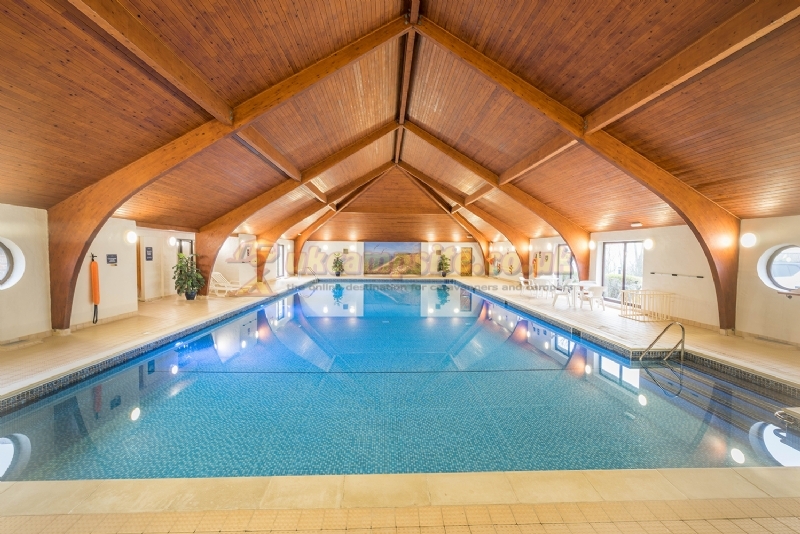 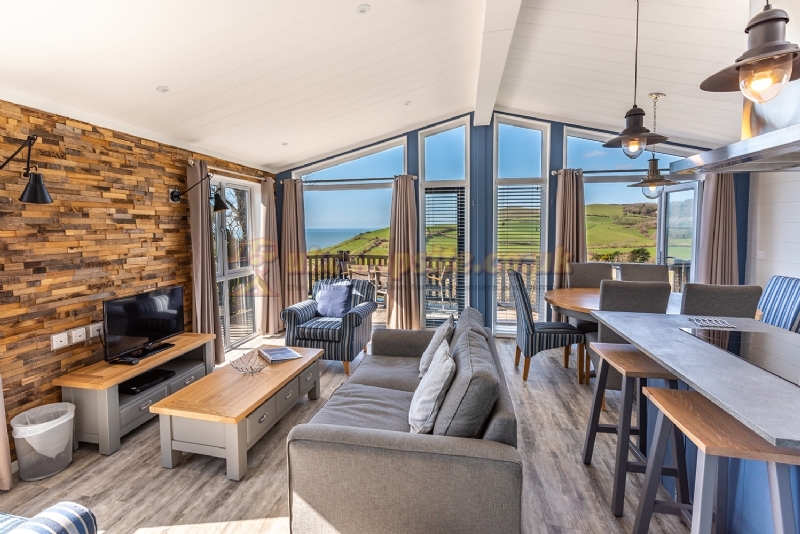 The park accommodates for everyone with Luxury Holiday Lodges, Contemporary Apartments and Bungalows, Holiday Caravans, Glamping Pods, Touring Pitches and Camping. 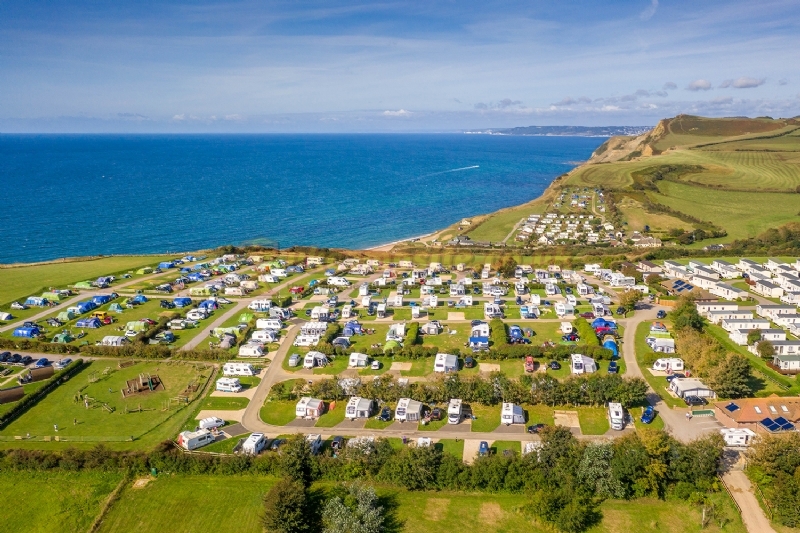 The most spectacular views on the park are from the Touring and Camping pitches, with uninterrupted views along miles and miles of Jurassic Coastline. 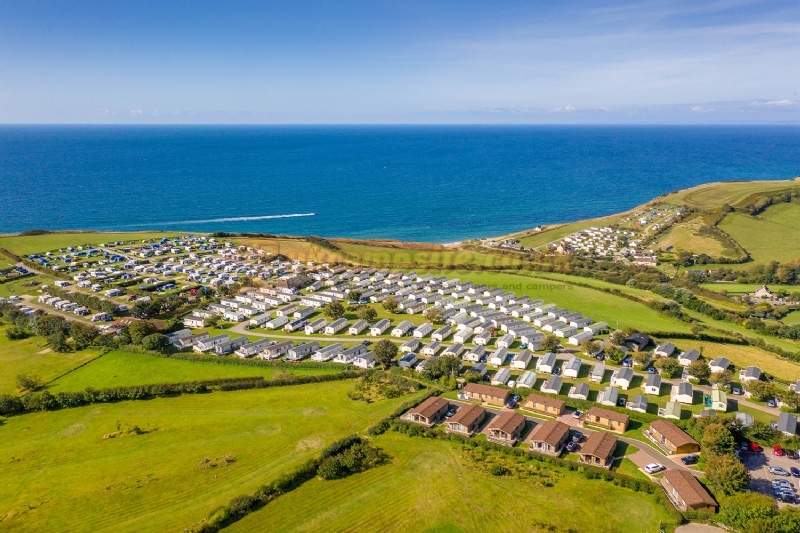 The area surrounding Highlands End is perfect for walkers and dog owners, with the South West Coast Path going right past the park. 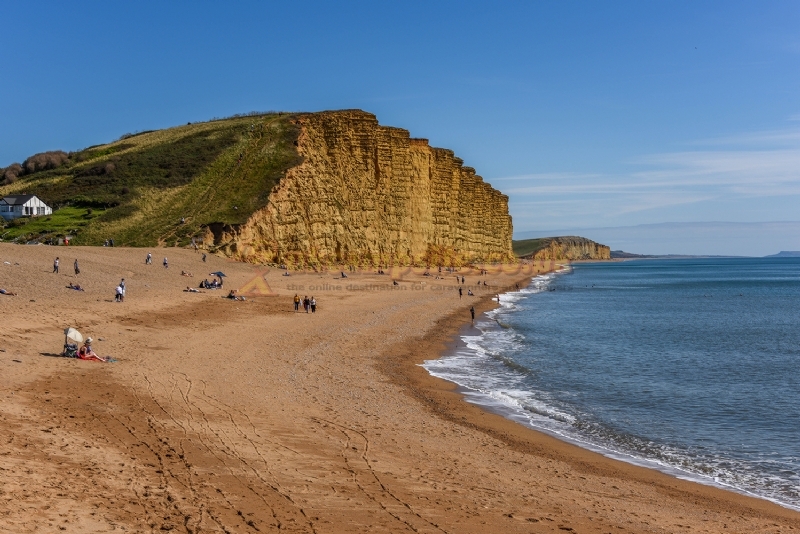 The area is part of the UNESCO World Heritage Jurassic Coast due to its unique insight into the earths geological history - this status puts it on a par with the Grand Canyon and the Great Barrier Reef as one of the natural wonders of the world and of international importance. 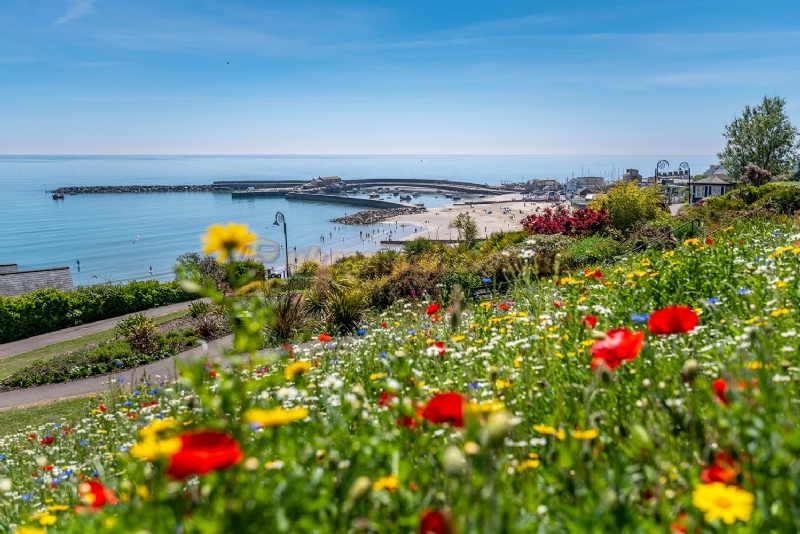 It is not just the coast however that offers beautiful landscapes and places to visit. 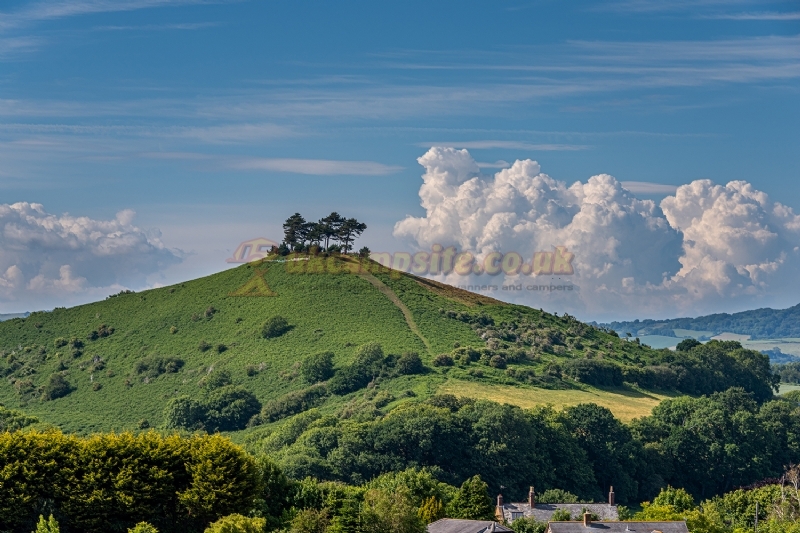 The whole area is a designated Area of Outstanding Natural Beauty (AONB) due to the landscapes distinctive character. 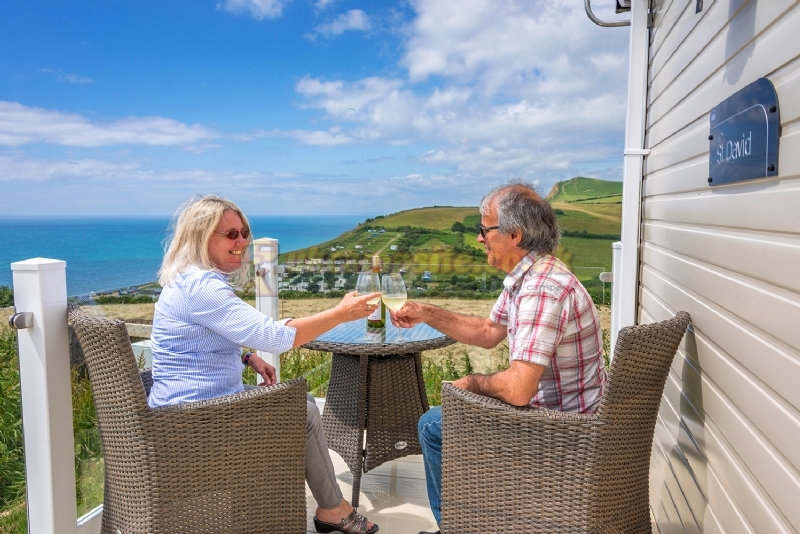 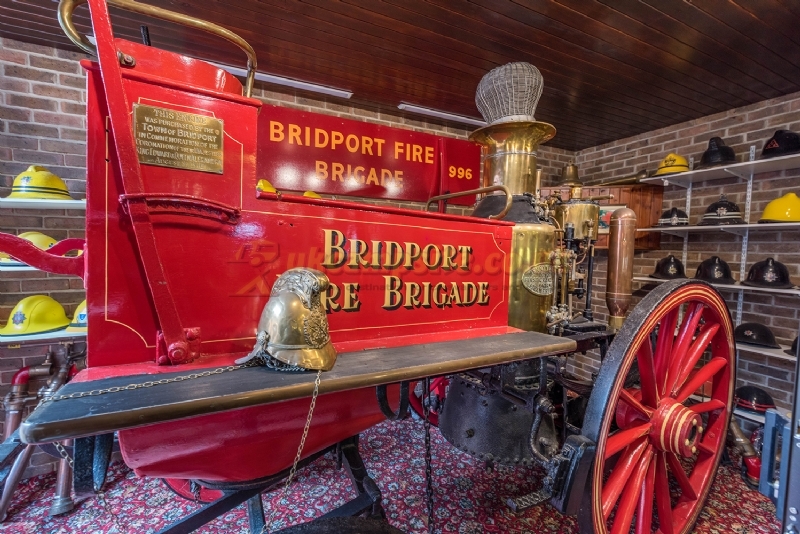 Also nearby is the market town of Bridport and delightful seaside resorts like Lyme Regis and Weymouth. 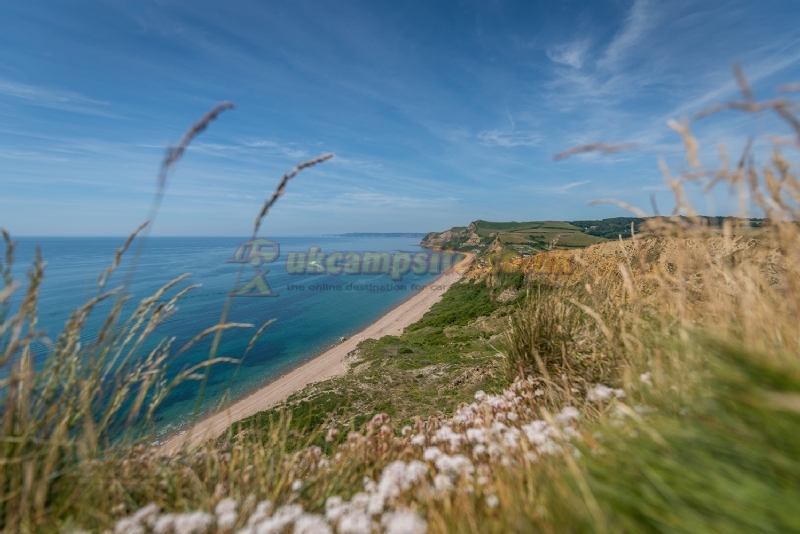 The South West Coast Path runs right alongside the park for some spectacular coastal walks. 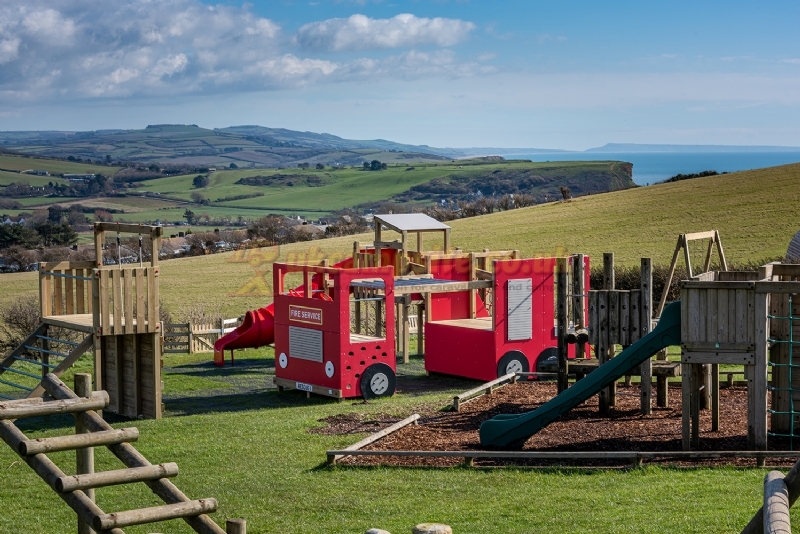 Follow the Bridport Bypass and take the turning off for Eype. 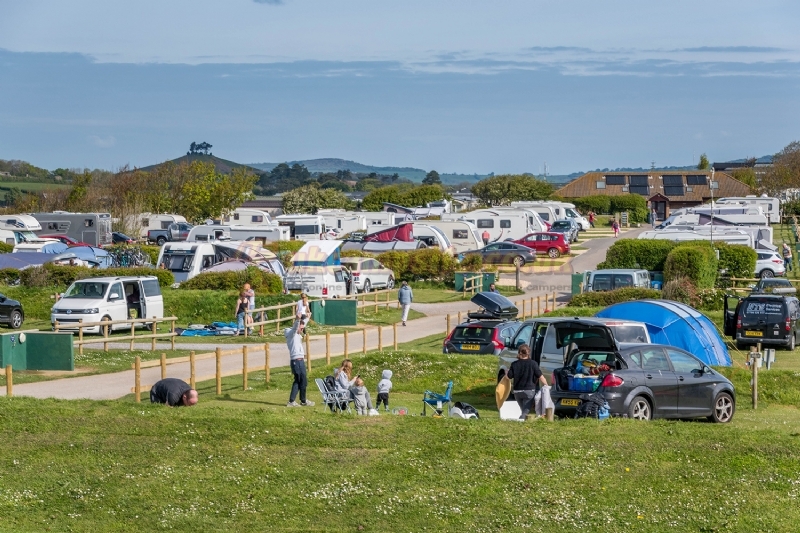 Take the fourth right hand turning which is indicated with a brown sign this road leads up to the park entrance.